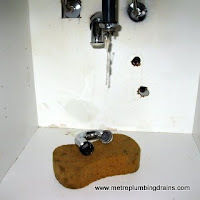 A clogged sink is probably one of the most common and inconvenient plumbing problems encountered. 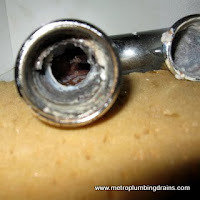 If you are noticing that the water is not going down the drain fast enough creating a build up, then most likely it is due to a drain clog up. 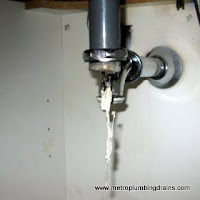 Even though the first initiative will be to solve this problem with a plunger, this solution might not have the expected results. 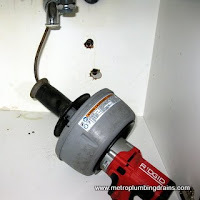 The plunger could save the situation temporarily, but it will not eliminate the main cause of this problem. The straightforward answer to this is “various reasons”. 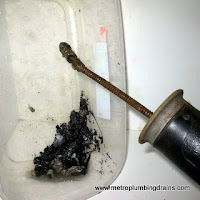 There may not be one specific reason which a plumber can point out to you and say this is what caused the clog, and hence it can be eliminated. 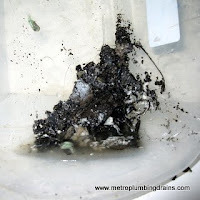 One of the most common causes of your sink to clog up is simply because your sewer line is clogged up. 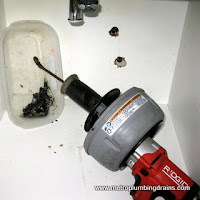 In the majority of cases finding and removing a clog from clogged sinks is not difficult but actually finding out what caused it can be time consuming. 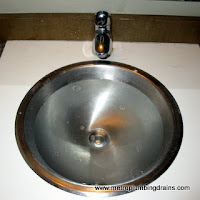 We tend to think that our sink unclogging service is one of the best and most. 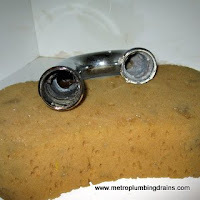 Our plumbers take every possible measure to ensure that your property is undamaged of what procedure is carried out to fix the clog in your drain or your sink. 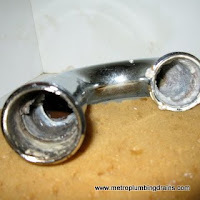 After the job is successfully finished our plumbers will explain what caused this damage and will also advise you on how to prevent any future similar problems. 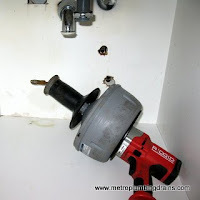 We value our customers trust and business. 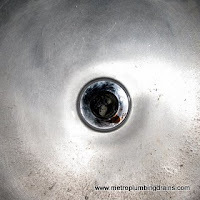 Our team of plumbers specializes in clogged sink services. 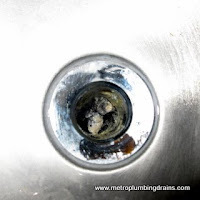 We understand our customers frustration and discomfort that at a first glance minor sink clog up might cause. 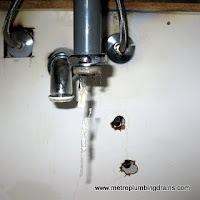 Our experts will react immediately to any of the plumbing problems that you might experience. 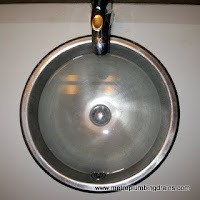 We understand the importance of eliminating the damage before it snowballs into a series of unnecessary inconveniences. 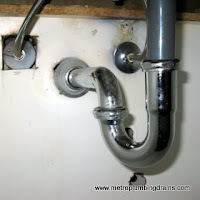 Our company is available to fix any of your plumbing issues at any time of the day! 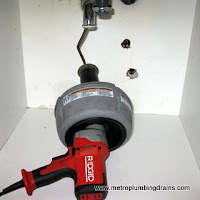 Our emergency services are done on a professional level 24/7! 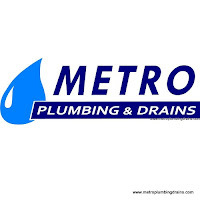 Metro Plumbing and Drains guarantees 100% excellence!